The church of Saint-Haon-le-Châtel is the former chapel of the castle of the XIIth century. 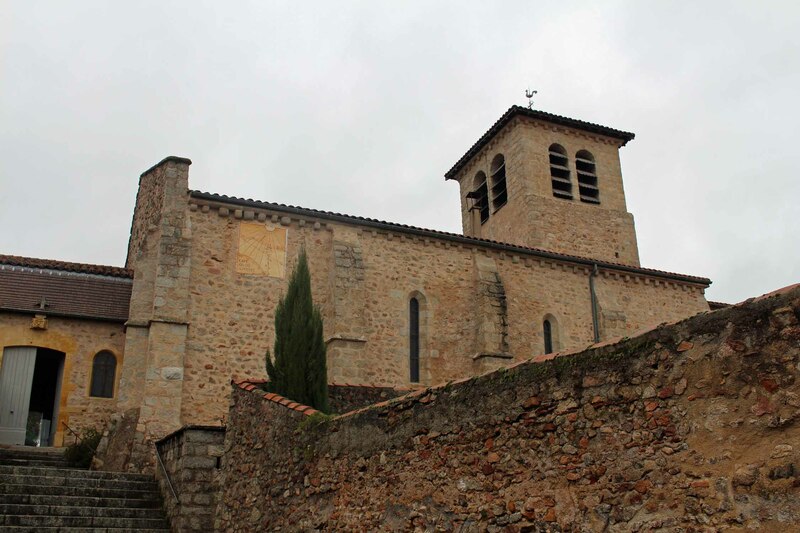 The church is in Romanic style and was built at the beginning of the XIIIth century. The building is decorated with paintings of successive epochs.